FRESNO, Calif. (KFSN) -- A new pizza place popular on the Central Coast is about to open in Northwest Fresno. Fatte's Pizza will be opening a location at West Shaw Avenue and Marks. The franchise began on the Central Coast, originating in the San Luis Obispo area during the 1970's. One of the Fresno owners, Ryan Broussard, worked at the Grover Beach location since 2004 and is now opening his own with his co-owner Kayla Hagood. "A lot of people from the Central Valley vacation in the Central Coast. They frequently asked when will Fatte's Pizza make its way to Fresno?" said Ryan Broussard. 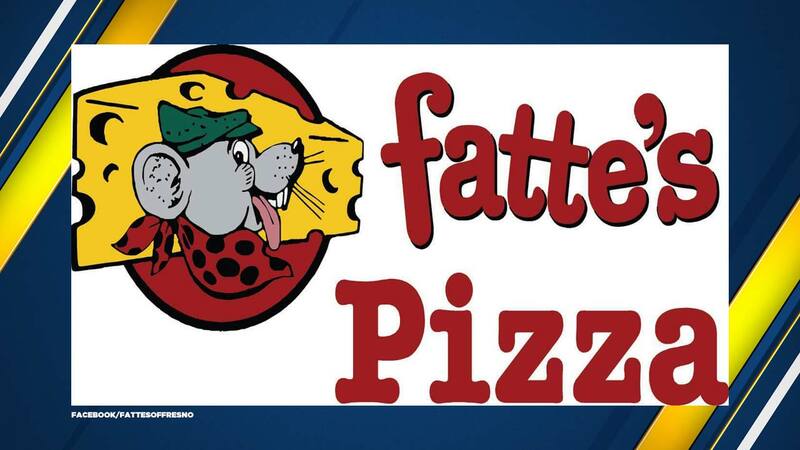 Fatte's Pizza will hold their official Grand Opening Tuesday, August 14th from 4:00 p.m. to 5:00 p.m.